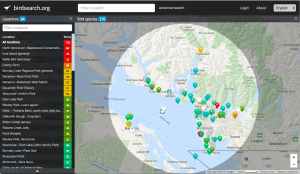 birdsearch.org. This project has been pretty much unchanged since the first Beta release, but it was always pretty solid. I’d love to make a few improvements to both the architecture and feature list but so few people actually use the script I can’t justify the time. 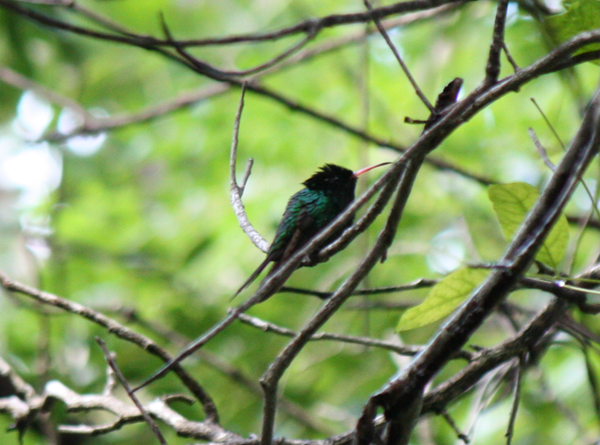 It’s a pity – I personally use the site daily to track bird sightings all over the place (such as the locations I’ll be visiting in Panama!) – but time is time. Form Tools. This has been occupying the vast bulk of my time the most this past year. The Form Tools 3 alpha is coming along well: only 7 more modules to update, plus the API, plus a whole lotta testing. I’ve posted that I was hoping to get it into Beta by January and make it the standard build by the following month. That may have been a little optimistic (the Form Builder module update has taken an eon) but I don’t think it’ll be far off. We’ll see. d3pie.org. Sadly fallen into neglect. Recently a chap offered to take over maintenance of ace-diff – another one of my older, less-maintained libs – I’m rather hoping someone will offer to do the same for d3pie. It’s a cool little script, but in dire need of a maintainer. 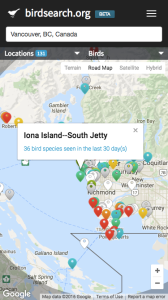 I just released a first draft of birdsearch.org for mobile devices. You can find it at birdsearch.org, just like with the main site. The website is now responsive and shows a different layout based on the device size you’re browsing it on. Still a few bugs to work through, but it’s basically there. I decided to target iPhone 6-size screens and higher. iPhone 5 was just a little too small to handle well, and it seems like for better or worse, small screens are going the way of the passenger pigeon. In what little spare time I’ve had of late, I’ve been reworking my old website, birdsearch.org. It’s a tool for searching bird sightings around the world which I’ve found staggeringly useful these last 3 years. I was originally just going to add a few new features (search filtering especially), but decided what the heck, let’s catch up on the latest React ecosystem, so it’s all being re-written in redux, react-router, react-i18n and other fun stuff. No idea about a release date yet, but I’ll post when I get a beta out the door. Oh, and you can see how things are progressing on the github repo here. The last month or two I’ve been revising ebirdsearch.org, and today I’m very pleased to announce its successor: birdsearch.org. 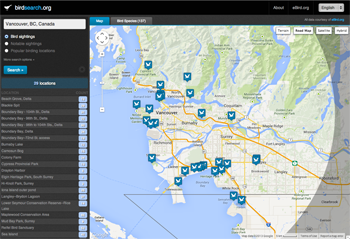 In addition to searching bird sightings, you can now also search notable sightings. Notable sightings are those that are flagged as unusual in a particular region and date. For birders, this is often the most useful and interesting information to learn about. 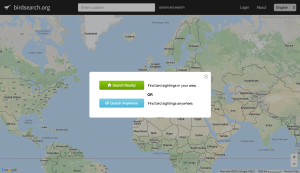 The tool now also lets you search for popular birding locations, and has the option to limit those results to locations that have had recent sightings (1-30 days). Multi-language support. Right now, only English, French, German and Spanish. I still have a long laundry list of features I want to add (like mobile support…!) but thought I’d release it now that this milestone was reached. The entire codebase is found on github, here. Feel free to fork the project and do whatever you’d like with the code. The last little while I’ve been working on revamping my eBirdsearch.org site. 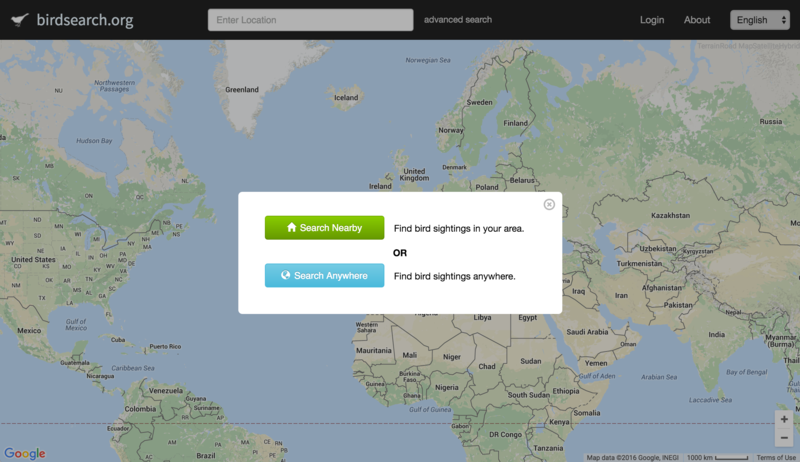 There are a few new features in the works: mobile support, searching notable sightings, linking to returned data sets for easy sharing of information and listing hotpots (popular birding locations) in a region. 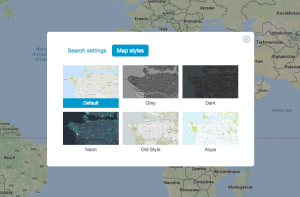 Even though ebirdsearch.org is by far my least popular open source project, I’m still delighted by the damn thing! I check it daily to see what’s been seen in my area, what birds are found each month – and whenever I travel outside of my usual birding zone, it’s an invaluable resource to find new places to bird. So despite it’s unpopularity, I think it’s worth investing more time and effort. The new version is completely refactored. It wasn’t a particularly big script, but the code had already gotten pretty unwieldly. The new version is modularized using requireJS and underscore for client-side templating. It’s much better now (albeit admittedly a little over-engineered at this stage). btw, this weekend I’ll also be releasing a new generatedata.com version – I’ve had some pull requests that need to be rolled out.